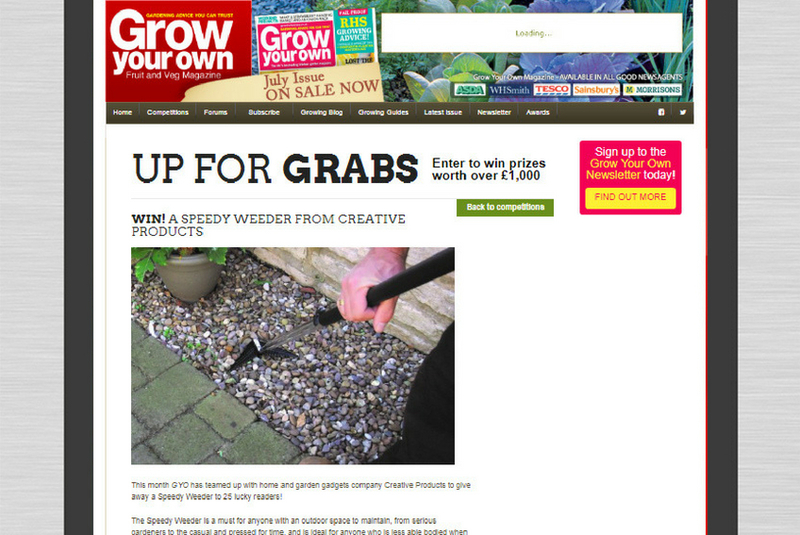 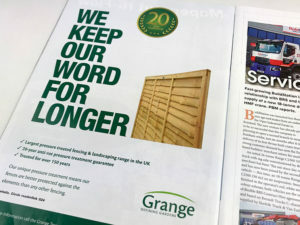 To promote their new Speedy Weeder to the consumer gardening press, Creative Products tasked Brookes & Co with coming up with a creative consumer campaign. 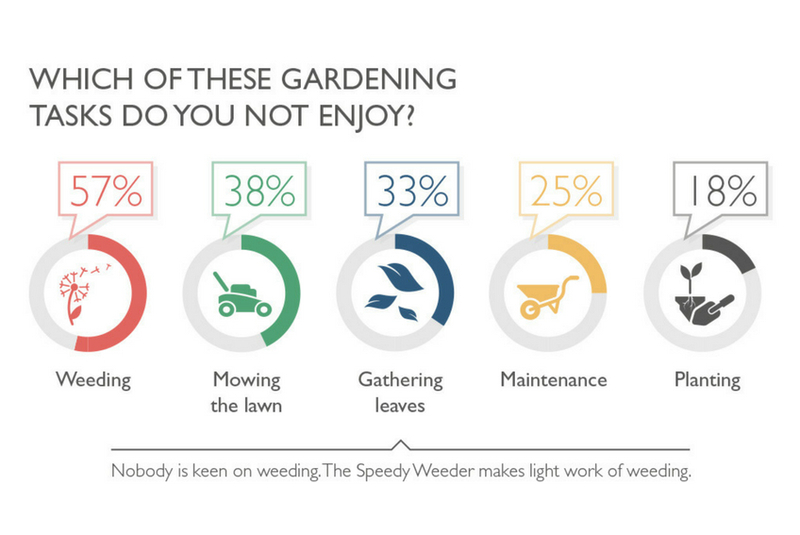 Starting with a consumer survey on gardening behaviour which received over 200 responses, Brookes & Co developed a campaign backed by secondary desk research and additional primary research to validate the insights. 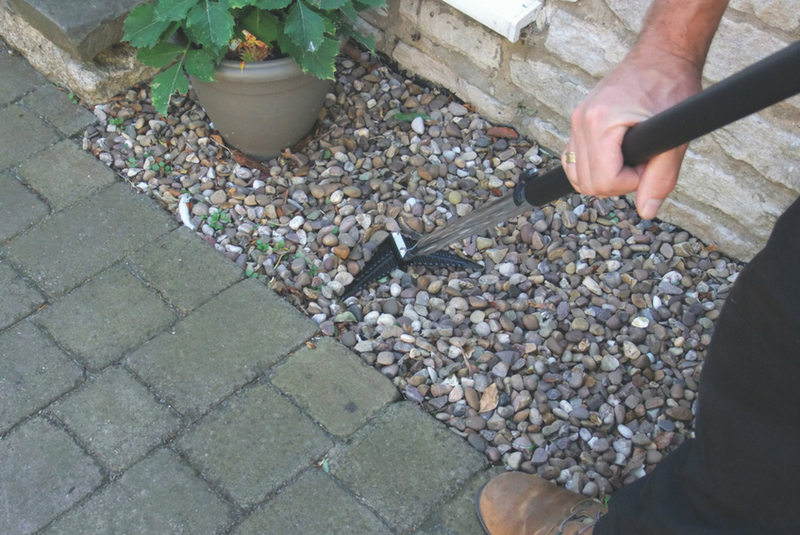 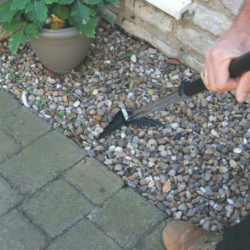 This allowed us to position the Speedy Weeder as an ideal product for tackling difficulties people may face when gardening. 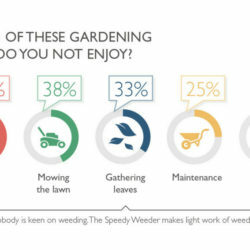 An infographic created using the consumer survey results, along with a video and an insight driven press release were broadcast to gardening consumer titles and bloggers, resulting in pick up by key journalists from a number of publications. 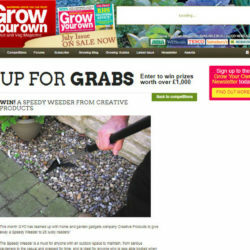 Sample product was also distributed to gardening editors for them to test the product (watch this space for their feedback). 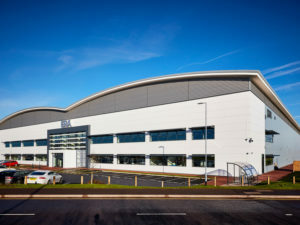 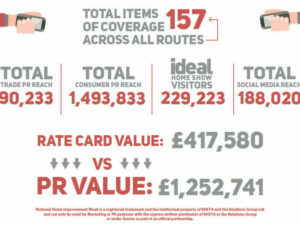 To generate coverage online, elements of the infographic were extracted for use on social media platforms, with key stats providing a visual to stand out in a busy online environment.